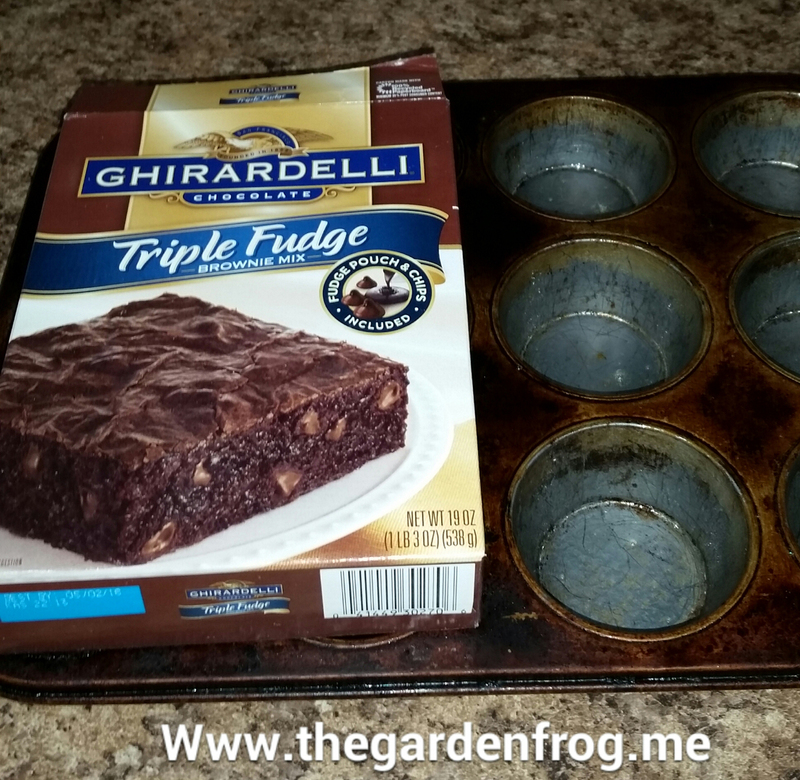 My boys love my almost homeamade muffin tin brownies. 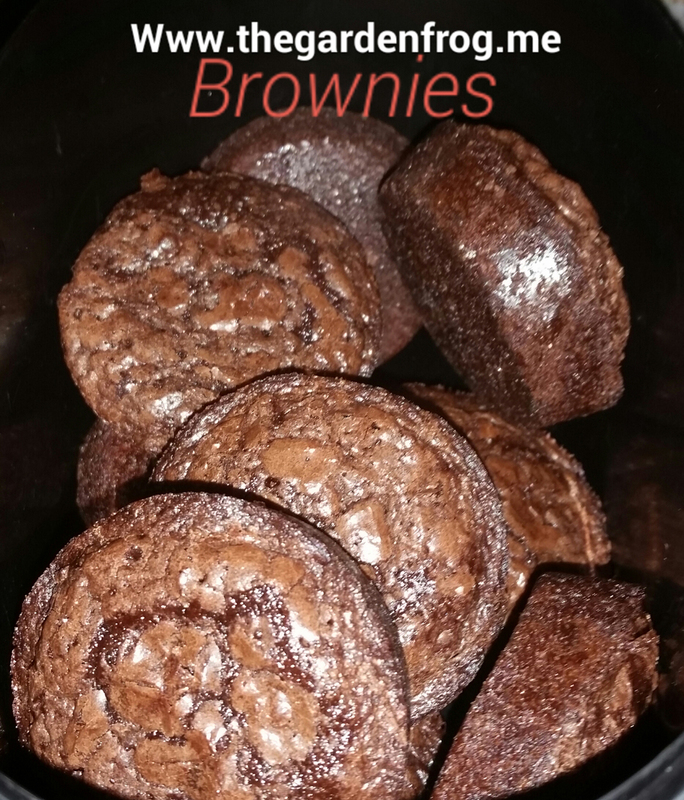 Okay, so do I. I love chocolate and brownies are one my favorite treats to have in the morning with a cup of coffee. What chocolate lover doesn’t like a good brownie? 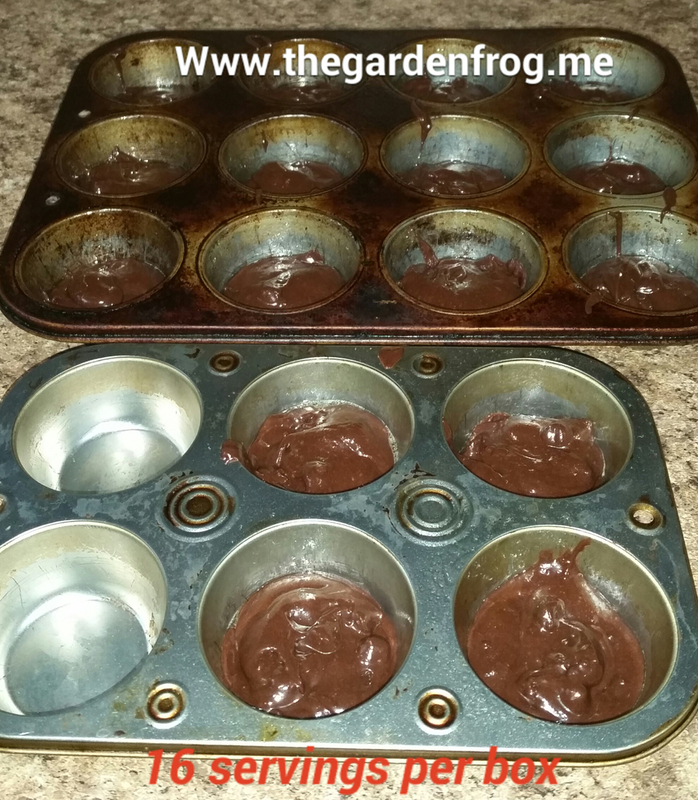 Almost homemade muffin tin brownies- happened a few year ago when the grocery stores were doing the brownie bites, I thought what a great idea so I splurged and bought the small tins to try. It worked great except for the fact that a brownie bite is just that for a teenage boy or a grown man. So I decided to start experimenting with my muffin pans and found that it is healthier and smarter to use the muffin pans so you can actually make serving sizes and help cut down on over eating the sweets. Let me point out that portion control works for me but not my teenager. Plus having crunchy edges and soft middle is what a good brownie is to me. Ever since I started to teach myself how to bake over 35 years ago, I have experimented with ‘made from scratch’ and ‘out of a box’. Then Sandra Dee came along with “semi homemade” and I thought “darn it I have been doing that for years!” Let’s face when you have kids it is a whole lot easier to use packaged mixes than to do things homemade and from scratch. 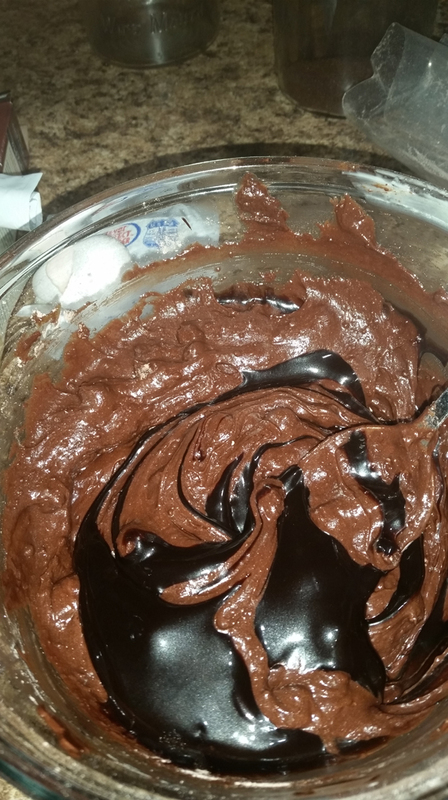 After raising 4 kids, I know there are ways to save time and money using boxed cake mixes, brownies, and sauces. Okay moms, there is nothing wrong with cheating on making delicious foods from a box. Besides, there are some great packaged foods out there that are not entirely unhealthy! To put a plug in here: I am not a paid blogger as of yet so my opinions are my own based on my own experiences. However, I love baking and I am a sweet-a-holic. Weakness but we all have to have one! So I highly recommend Ghirardelli brownies. The others work good too but there is something about the box mix of Ghirardelli that makes your taste buds excited for chocolate deliciousness. I use the same amount of butter, yes butter, and that makes the world of difference! You can substitute applesauce or the oil the directions recommend but butter, in my opinion, just tastes better. 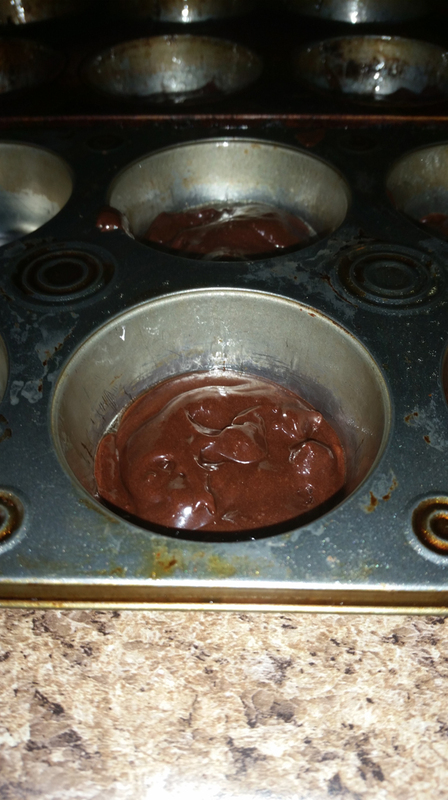 I also cheat and just use 1/4 cup for each box and found that it cooks the same in the muffin tins. I soften the chopped up butter in the microwave (some of it melts but do not let butter get too hot or melted). Then add the dry ingredients, water as directed, egg, and mix together by hand. For this recipe you will need 16 sprayed (with cooking oil) muffin tins (so far the box says 16 servings) and oven temp at 350. I cook mine for 20-21 minutes because it makes the middle very moist. Cook for 23 if you want a bit crunchier but since ovens vary, you will want to experiment with time. I have a larger spoon which works perfect to fill the muffin cups. My muffin tins are well used! I will eventually post more ‘almost homemade’ recipes to share with you and hope to add some more Ghirardelli recipes too.